30 - Can I ask for this? "If I’m too full, I might get independent, saying, ‘God? Who needs him?'" This is one of the troubles of our modern world - we have become too self-reliant. We have lulled ourselves into a false sense of security, believing that our Independence has surpassed our need of God. Sadly, many people only realise their mistake when they have lost all their own 'gods' and wake up to discover God is all they have. Prayer: Lord, help me not to wait until I crash and burn, before I realise my need of you. Thank you for providing for me today. Amen. 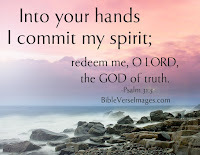 We are familiar with the words of Jesus when he says: "Into your hands I commit my spirit." (Luke 23:46). What we may not be familiar with is where the words come from. There is every chance that they come from Psalm 31, as Jesus knew the Psalms backwards. He would have recited them over and over again, so he knew the sentiments of each Psalm clearly. 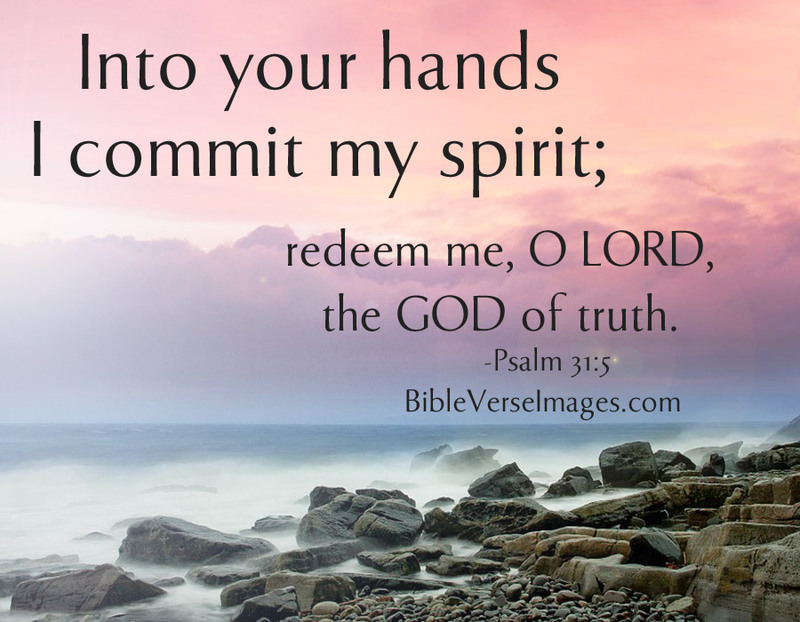 Psalm 31:5 - I entrust my spirit into your hand. I believe that we can also pray these words - they are a sign of surrender and submission to Jesus. Have you done this today? Our journey towards Easter is a daily journey in surrender and trusting in the character of Christ. Prayer: "Lord, I choose to place my life, my spirit, my all, into your hands today. Amen." We had a few millimetres of rain the other day and it was such a wonderful relief to see the ground soak up the beautiful gift. When the rain had passed I noticed that the bird bath had filled up with sparkling water. However, within a few days the water had evaporated and the bath was bone dry again. 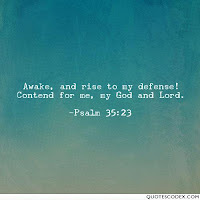 It reminded me of these words from Psalm 32. When we get caught up in busyness of life, ministry and other things, our strength evaporates very quickly. We need to be conscious of this and work out how we can restore the balance and 'fill the tank' with the water of God's grace. So, how are you going to do this today? Prayer: Lord, when I feel that my strength has gone, please fill my heart with grace so that I can carry on. Amen. Why do we find it natural to Cheer for our favourite sports teams or musicians, but when it comes to worshipping God we seem to fall silent? You can even attend a school sports event and hear the wonderful cheers and war cries from the students. They all offer support and encouragement to their team mates. It is a fantastic thing to hear. Sadly, we have developed a notion that 'quietly' praising God (and there is nothing wrong with this) is the only acceptable form of worship. However, there is also a call for us to CHEER for the Lord. The Psalms are the call for us to Cheer for Yahweh. 1-3 Good people, cheer God! I am sure that God doesn't mind how we "CHEER" for him, but it does bless God when we actually put some energy into it. 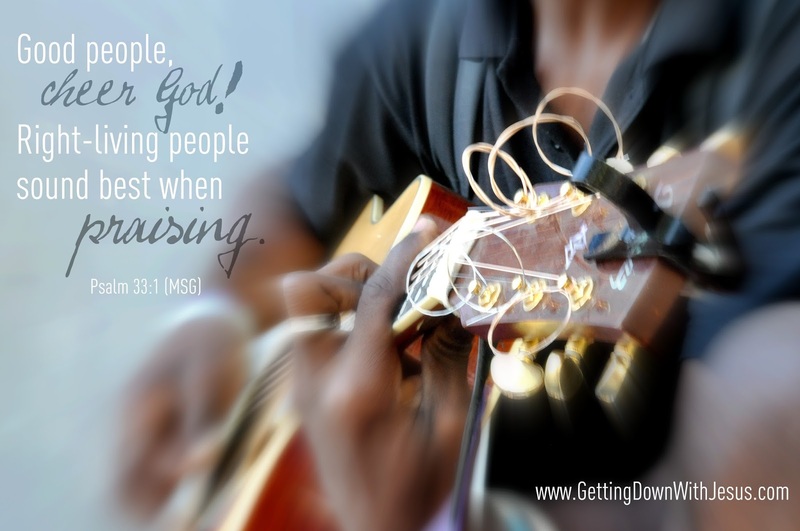 So, if you prefer to use your voice, or guitar or grand-piano then use these things to Cheer for God. The word for today is simple and clear. When we pray our desperate prayers, God makes sure that an Angel surrounds us and protects us. 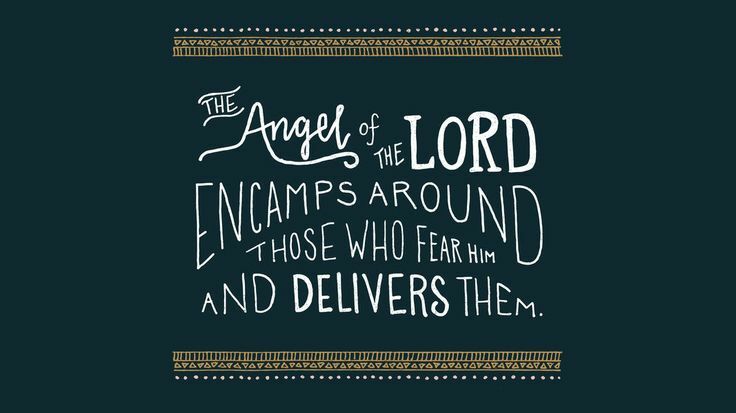 You may not be feeling it today, but this verse teaches us that the Angel of the Lord is there. Let us believe it! "O Lord, you know all about this. To change the voices of his oppressors. God is a GOD who ACTS on our behalf. 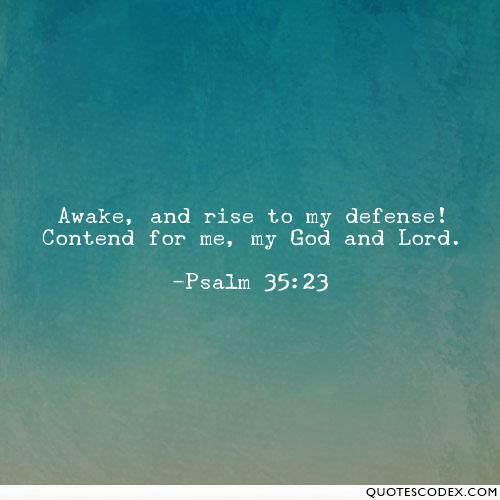 God is on our side and God will defend us in the times of trial. Be reassured of that this day. Even when things seem to be turning out differently, God is acting for us. How amazing is this passage from Eugene Peterson's translation? Have you ever considered these aspects of God and heard them described in this way? God is so incredible that not even a mouse slips through the cracks - God always notices us. Reflection: Take a minute in your prayer time to use the four words from the Psalm to offer prayers to God. 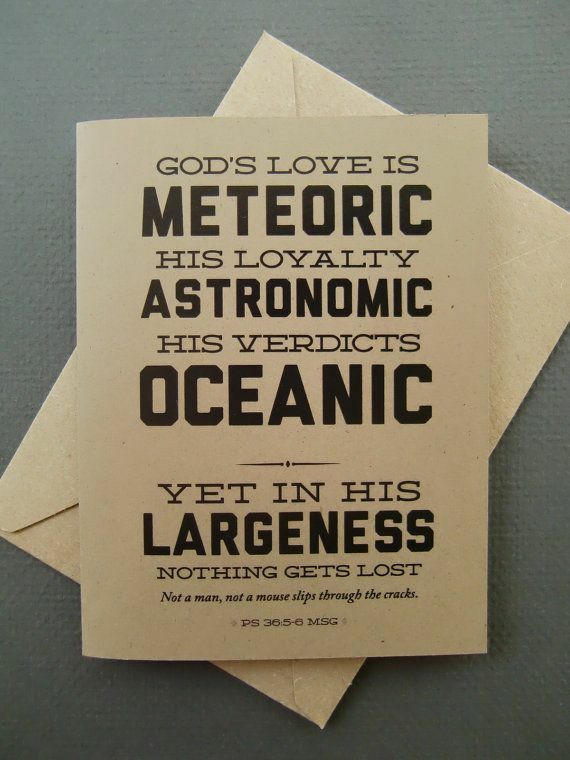 Meteoric, Astronomic, Titanic, Oceanic. "don't get ahead of yourself..."
"don't live in tomorrow, when there are pressing things for today..."
"Put your HOPE in the Lord. The road we are trying to walk down, is God's path. We need to walk steadily and be reassured that God is with us. When our HOPE is in Jesus, we will not be disappointed. Prayer: "Lord, help me to walk down your path and to keep walking in Faith. Let me not get ahead of myself, but stay close to you. Amen." 38 - Will God dump you? 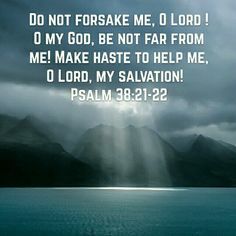 For all of us who have a broken heart before, we can relate to the words of David in Psalm 38. It is almost as if he recognises the signs before him and that God has slowly become a distant companion - the silence has become deafening for him. David fears the worst and so he pleads with God not to dump him - not to stand him up. He knows that God won't dump him and won't leave him hanging. God will hear his cry and will answer him in time. And that promise is the same for us today. Prayer: Thank you Lord that you don't stand us up! When you commit yourself to us, that is your true covenant. You will not leave us to find someone else - you are a faithful God. Have you wondered how long you will live for? I know it is a tough question to ask, but sometimes we need to contemplate the life we have been given. 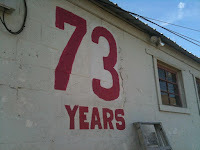 Of course, we can never know the 'length of our days', but we can surely remember that life is fleeting. In a strange way this motivates me to try and live my life to the fullest. When I remember I am 'dust' and to dust I shall return, then the urgency of Life grips me. Prayer: Lord, we are grateful for the breath you have given us, but teach is to remember that our days are fleeting and that we need to use every moment as a gift from you. How can I honour you with my life today? Lent is a period of 40 days of preparation before Easter - it is actually 47 days if you include every Sunday until Easter, but these days are considered to be Sabbath days. Over the course of the next 6 weeks I have chosen to reflect on some Psalms, Proverbs and words from Ecclesiastes. I hope and pray that these words will help all of us journey towards the Blessing of the Resurrection. 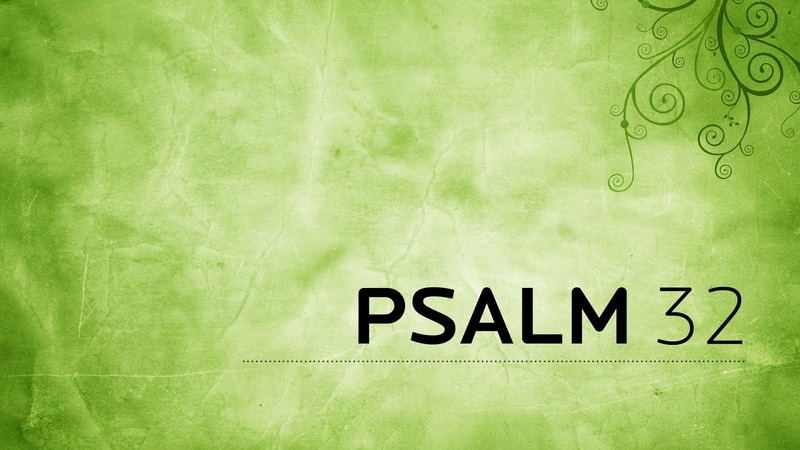 A great place to start today is at Psalm 40. As I was reading through it again I was struck by the power in verse 5. The world’s a huge stockpile of God-wonders and God-thoughts. Nothing and no one comes close to you! I start talking about you, telling what I know, and quickly run out of words. Neither numbers nor words account for you. Did you notice that? David was lost for words - he ran out of words to describe how amazing God is. Have you ever encountered that before? 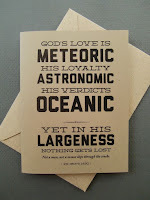 When words, numbers, letters are all totally inadequate to describe our Lord. were I to speak and tell of your deeds, they would be too many to declare. 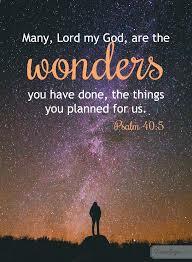 Prayer: Lord, I am lost in the wonder of who You are. Teach me to find the right words to express my praise and worship of You. None can compare with you, Jesus. 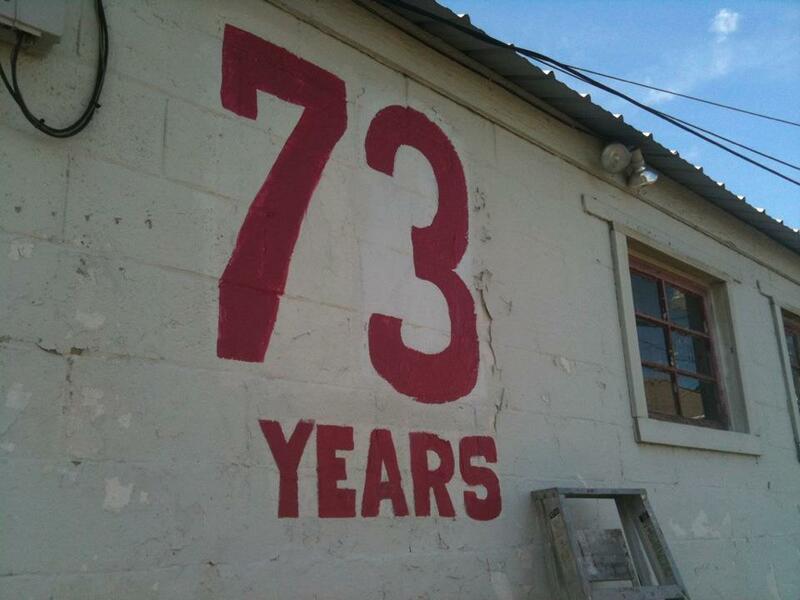 How would you feel if your partner, loved ones and friends only told you that they LOVED you once every 73 years? We would feel disappointed and starved of love. We would be left wondering if our loved ones actually 'loved us' at all. In actual fact we would only end up hearing those words 'I Love You' once or twice (maximum) in our entire lives. That would be sad! Well, Ash Wednesday falls on St. Valentines day this year, for the first time in 73 years. Both days are significant for different reasons, but the deeper connection is that they both point to acts of LOVE as their foundations. Ash Wednesday begins the journey of LENT, which reminds us that God loved us so much that he sent Jesus to live and die for us. God's love is not a 'once every 73 years' event, but a daily offer of grace, mercy and love. 1 John 4:16 - "We know how much God loves us, and we have put our trust in his love." Prayer: Thank you God that you remind us of your love on a daily basis. Every sunrise is a reminder of your great sacrifice of love. Amen. "How should we pray?" (this was the same question that Jesus was asked by his disciples). 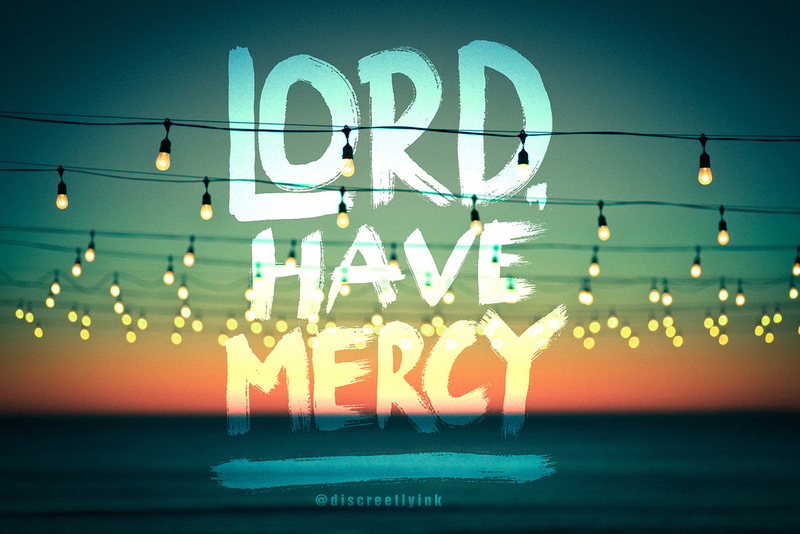 Lord, as you will, and as you know, have mercy." God knows very well what we need and shows us mercy." And as you know, have mercy. "The full meaning of “believe” in the Scripture sentence, “Abraham believed God and was set right with God,” includes his action. It’s that mesh of believing and acting that got Abraham named “God’s friend.” Is it not evident that a person is made right with God not by a barren faith but by faith fruitful in works? From this passage in James it is quite clear that what really counts for God is that we match our words with our actions of Faith. 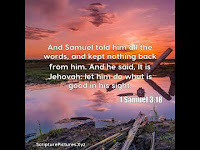 It is not a good witness to 'talk a good faith' and then not to follow up with godly actions. Even as I write these words I am challenged in my own walk. As I sign off these daily blog posts, I must remember that it is not 'speaking about Grace', it is LIVING in God's grace. There is a massive difference between the two. 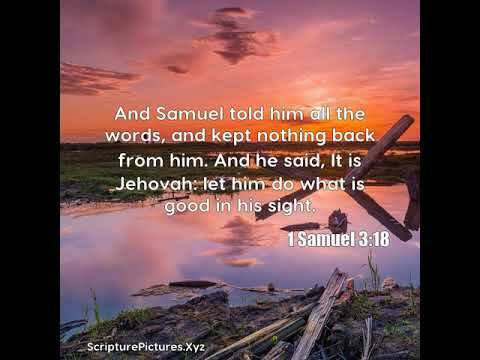 Prayer: Lord, teach me to back up my words with Godly actions. In this way people will see that I am living what I profess. Amen. To acknowledge that Jesus lived and died is one thing - to invite Jesus into our lives and to allow him to be born within us is something entirely different. But has he been born in You?! I think this quote speaks volumes about our Trust in God or perhaps our lack of trust. When our lives take a different turn and we find ourselves going through a dark patch, do we suddenly stop trusting our 'driver?' Sadly, there are too many of us who begin to doubt the credentials of our Heavenly father at these times. Psalm 112:7 - They will have no fear of bad news; their hearts are steadfast, trusting in the Lord. 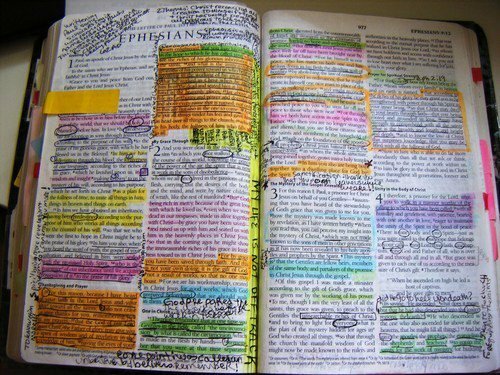 It is one thing to mark some key verses in our Bibles, but do we allow these verses to sink into our lives? Do we allow them to mark us? So next time you read a powerful scripture ask yourself if this verse can impact your life? Will it bring about change in your spirit? ... He didn't hold anything back! It challenges me to ask the question: "Am I holding anything back from God at the moment?" Or maybe in other areas of our lives - "Am I holding back in my relationships or in my work?" Is it because I am afraid? Or tired? Or lazy? Prayer: Lord, please teach me to give my all to you and those around me. 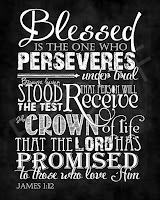 James says we are BLESSED when we persevere under trial. 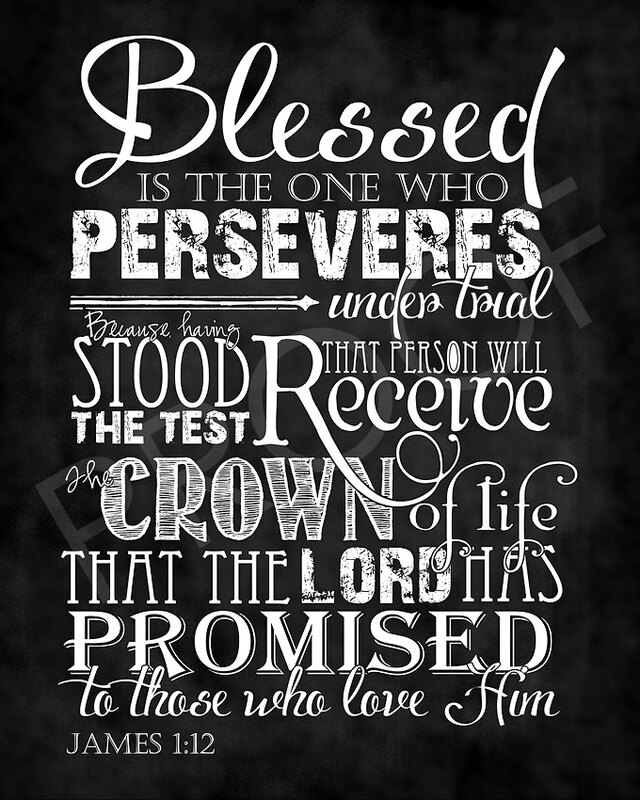 In other words, when we hold fast during times of pressure and stress, God considers us Blessed. This can be seen as a test in some ways, designed to make us stronger and more prepared for the next part of our faith journey. Our prize in the end is a crown - a reward that lasts forever. So, if this is you at the moment, then I invite you to persevere. Face the challenges head on and don't back down, because God will be with you always. 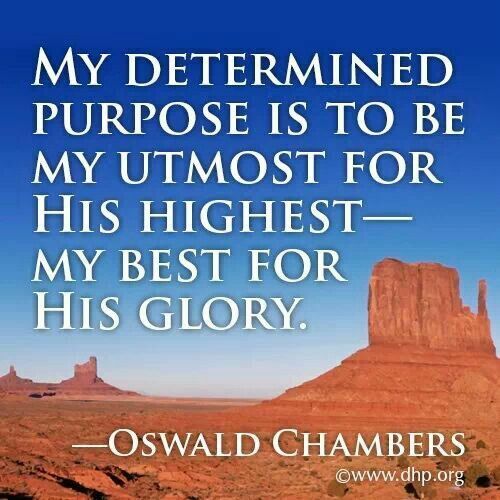 These words show us the commitment of a person who was ready to serve his Lord wherever God called him. 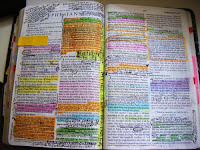 If you like, this was Oswald's covenant promise to Jesus - I will do my Utmost for God's Highest! He died at just 43 years of age (in 1917), when an emergency appendectomy never healed. The dedication of this man should challenge us to ask: "Am I doing all I can to serve Jesus? 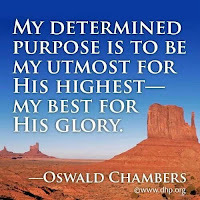 Wherever God places me, am I using all my gifts to bring out the HIGHEST for our God?" Romans 8:9-10 (MSG) - But if God himself has taken up residence in your life, you can hardly be thinking more of yourself than of him. Anyone, of course, who has not welcomed this invisible but clearly present God, the Spirit of Christ, won’t know what we’re talking about. But for you who welcome him, in whom he dwells—even though you still experience all the limitations of sin—you yourself experience life on God’s terms. It stands to reason, doesn’t it, that if the alive-and-present God who raised Jesus from the dead moves into your life, he’ll do the same thing in you that he did in Jesus, bringing you alive to himself?